When we last saw Pearl in the 1950s, she had lost her love Henry in an attack on the vampire hunting organization, V.M.S., by a coven of Hollywood vampires that nearly wiped the organization off the face of the planet. Devastated and alone, Pearl is determined to leave California and all its painful memories behind. When we meet Pearl again, it is in 1960s Kansas, an era fraught with fear of nuclear war, angry demonstrations, and vast social change. What has changed in the years since the V.M.S. attack and where is Skinner Sweet? 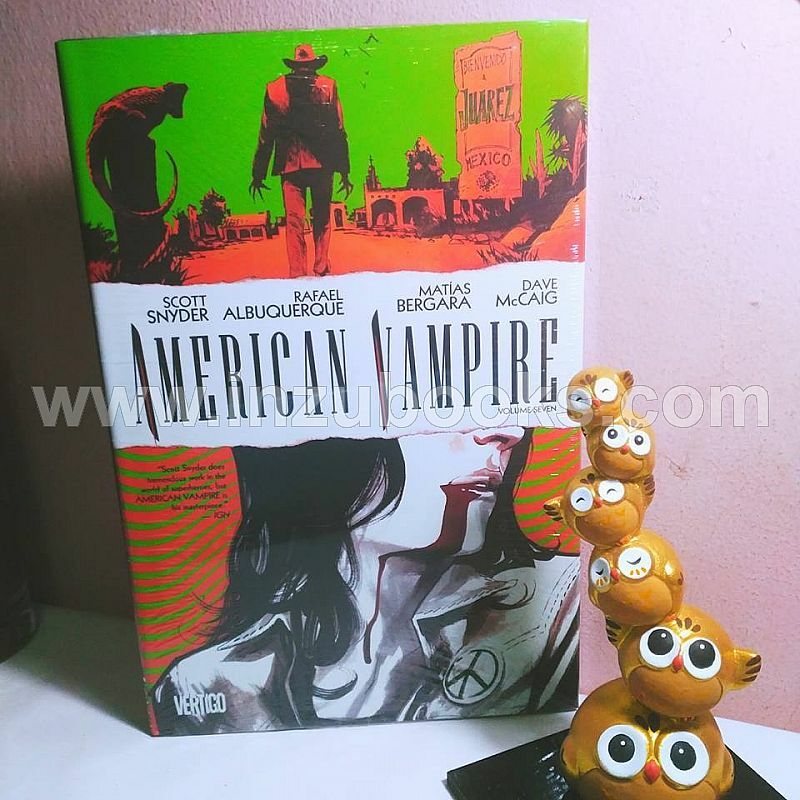 Collects American Vampire Cycle Two #1-6.